Thank you for doing this series. i know the annotated volumes you refer to; having encountered them at a different time in my life, i not only enjoyed them tremendously, but considered them the “true” order of Holmes’ life. 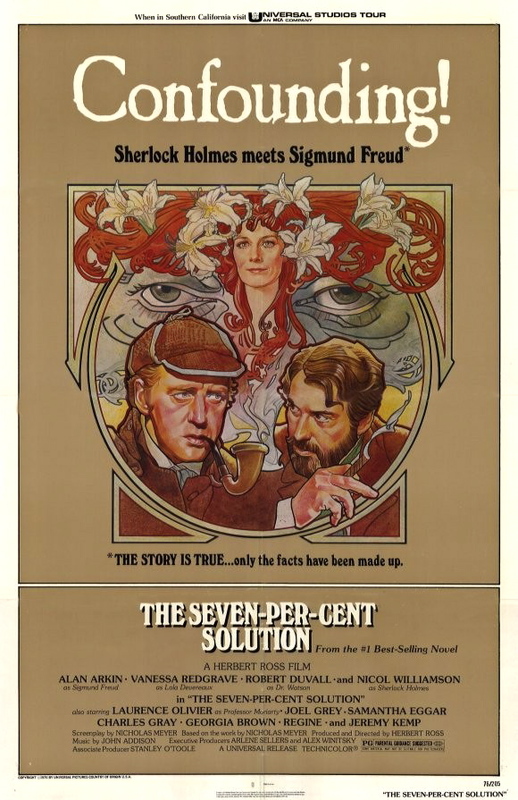 At least until i read The Seven Percent Solution. That became for me truer than the stories in the official canon, even though of necessity it didn’t include my “Mrs. Holmes” character.